Convenient and immediate emergency relief. 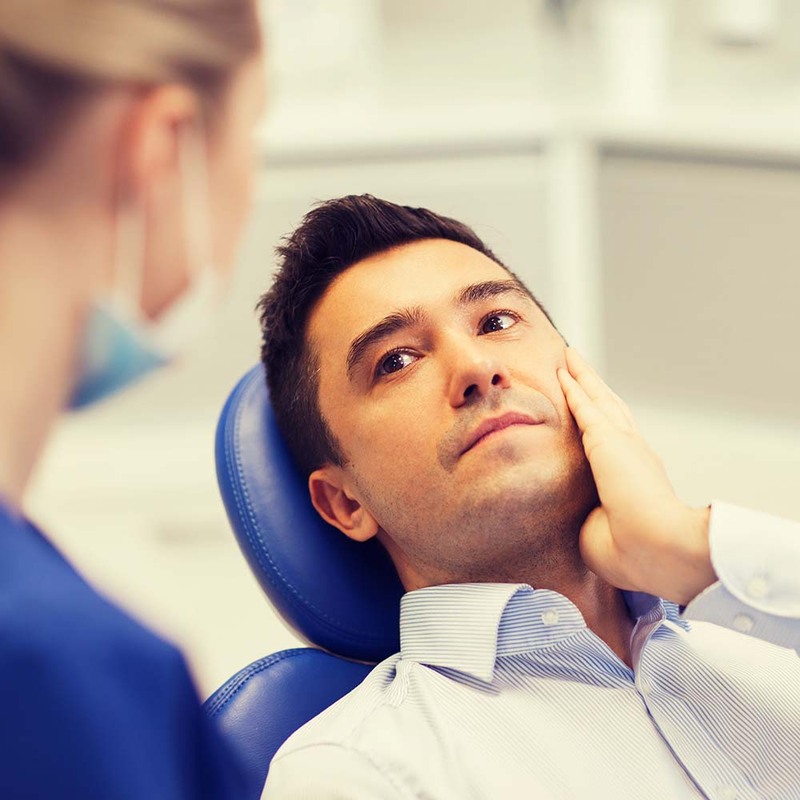 People need emergency dentistry for various reasons, such as a injury to gums or teeth, a crown that has broken or fallen off, or perhaps debilitating headache pain. 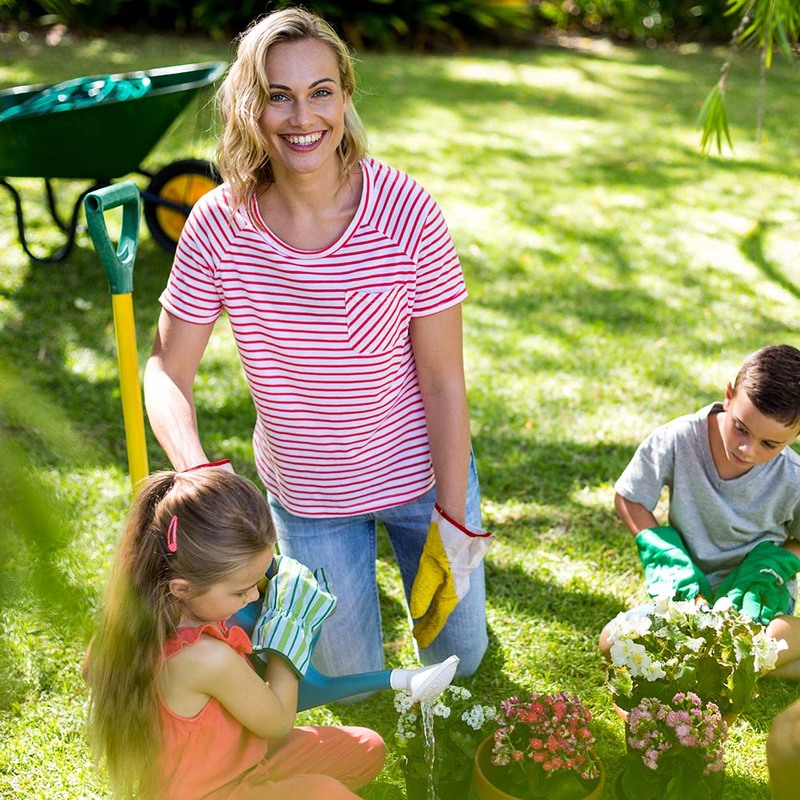 At OP Dental Care, we strive to give everyone in our Phoenix community emergency and same day dental care services that brings safe, effective and immediate relief to restore your quality of life. Life happens, and we are here to help! No appointment necessary. Broken tooth or broken old filling? Severe toothache? Dental emergencies require immediate attention to alleviate discomfort and prevent complications. When the unexpected happens, take comfort knowing that Dr. Prokopets and her compassionate team are available for same-day emergency visits. Whether you are a current or new patient, OP Dental Care offers immediate treatments for all sorts of issues that cannot wait until the next day. Gone are the days where you have to schedule multiple appointments to restore or perfect your smile. 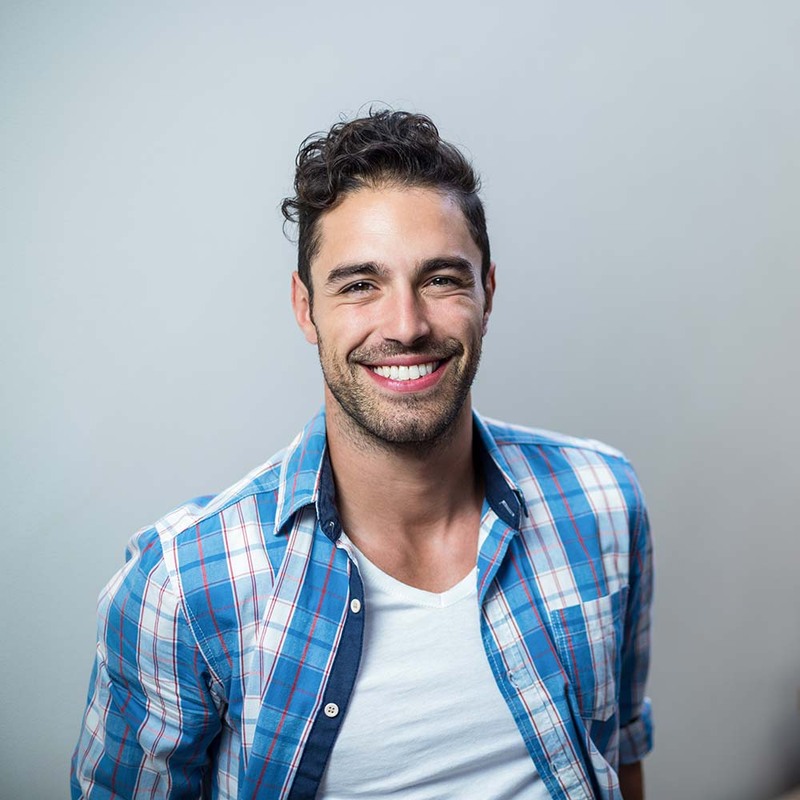 At OP Dental Care, we can craft a durable, natural-looking crown in a single visit, meaning that you won’t need a temporary crown while you wait for another appointment. Dr. Prokopets uses revolutionary CEREC technology to craft beautiful, all-ceramic crowns in one visit! No messy impressions necessary, and, best of all, no second visits. 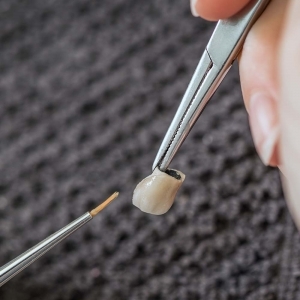 Saving and preserving your natural tooth is a priority for us. When the nerve of your tooth becomes infected due to decay or injury, a root canal may be needed to save your natural tooth. Although root canal therapy is thought to be painful, our dental team will ensure that the procedure is virtually pain-free, making sure you are completely numb prior to the procedure. During root canal therapy, Dr. Prokopets will remove the infected tissue, cleanse the area of all bacteria, and fill the space with a completely safe dental material to restore the strength and function of your tooth and protect it from future infection. Migraines can turn a normal day into a nightmare. If you suffer from chronic migraines, you might find relief from Botox. Botox can significantly reduce the number of headaches you have each month by blocking the chemicals that carry pain signals to the brain. If you would like to prevent migraines and the disruption they cause to your daily life, schedule an appointment for treatment at OP Dental Care today. Calls or walk-ins for emergencies welcome. Please schedule an appointment for Botox or Same Day Crowns.